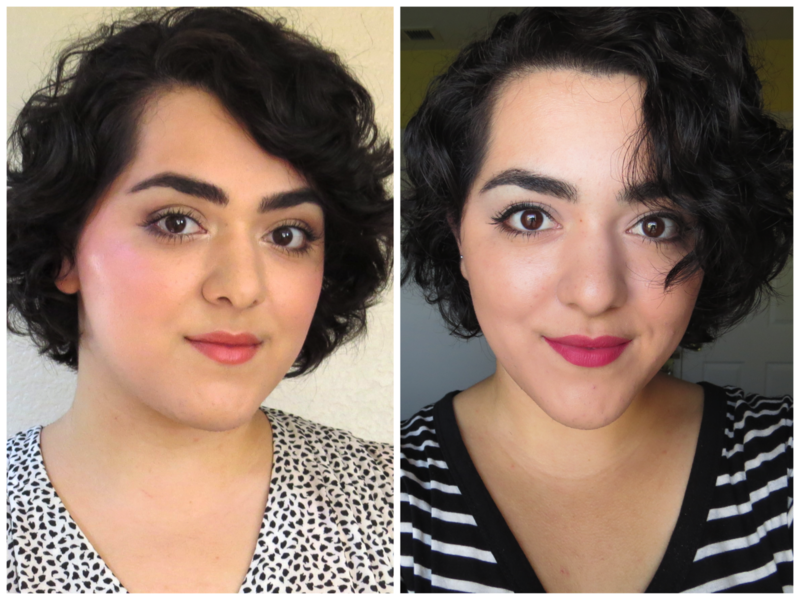 We are now 6 months into this "growing out my pixie cut" journey! I can't believe how fast time has gone by and how much my hair has grown. 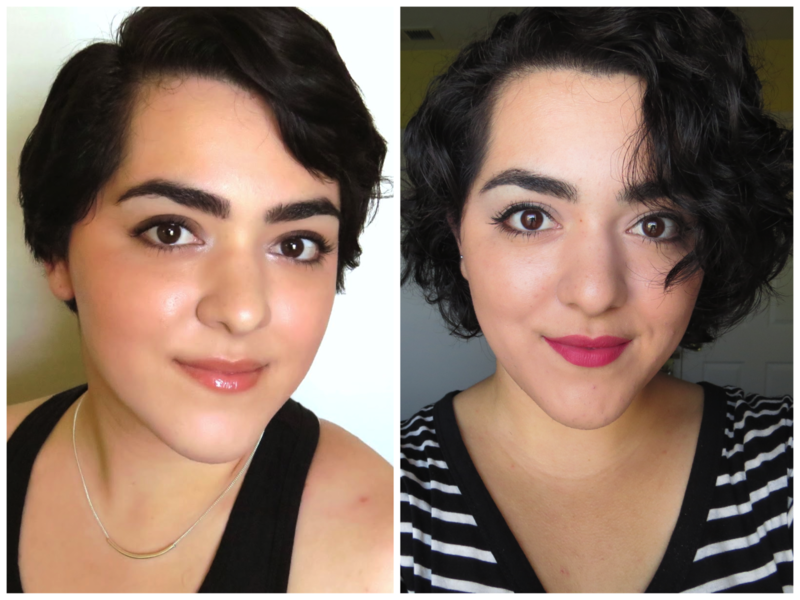 I've never been the most patient person when it comes to growing out hair, in fact I failed countless of times to grow out my bangs over the past few years. I've always gotten tired out the growing out process and cut them back into blunt Zooey Deschanel inspired bangs, but look at me know! 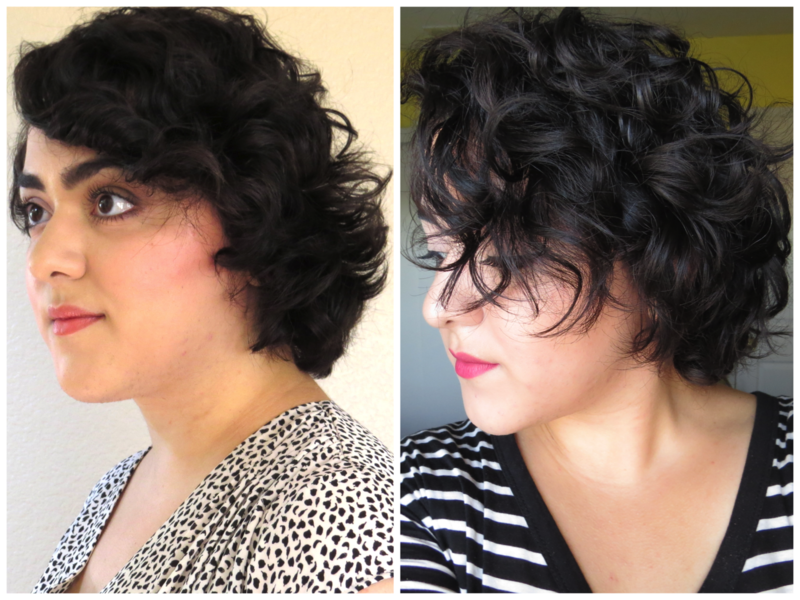 My hair has gone from a short pixie cut to a curly bob, and my bangs can cover my eyes when they're curly! 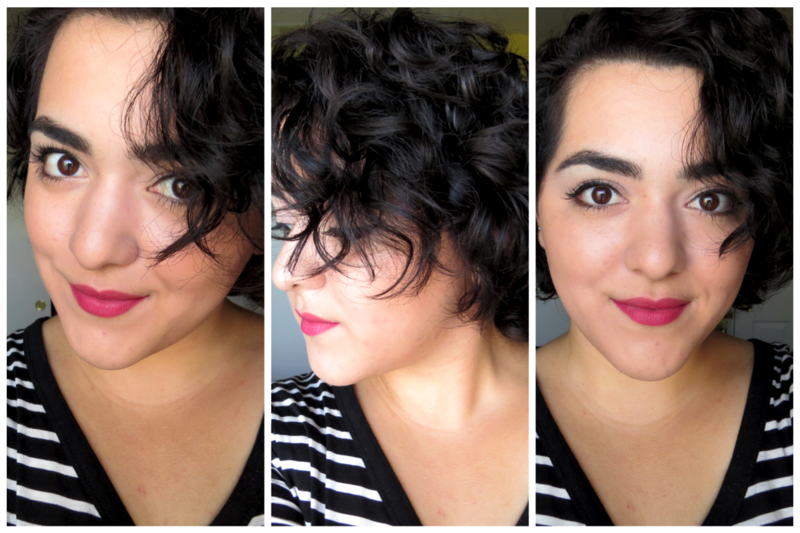 Check out what's been happening with my hair in my latest update. This is probably the craziest before and after yet. The before picture came when I made the video letting you all know that I was going to grow out my pixie. I'm not even going to point out what has changed because it's super obvious that everything is much longer. Now we have month #2 compared to month #6. My bangs are now past my eyes and the back is covering my neck. 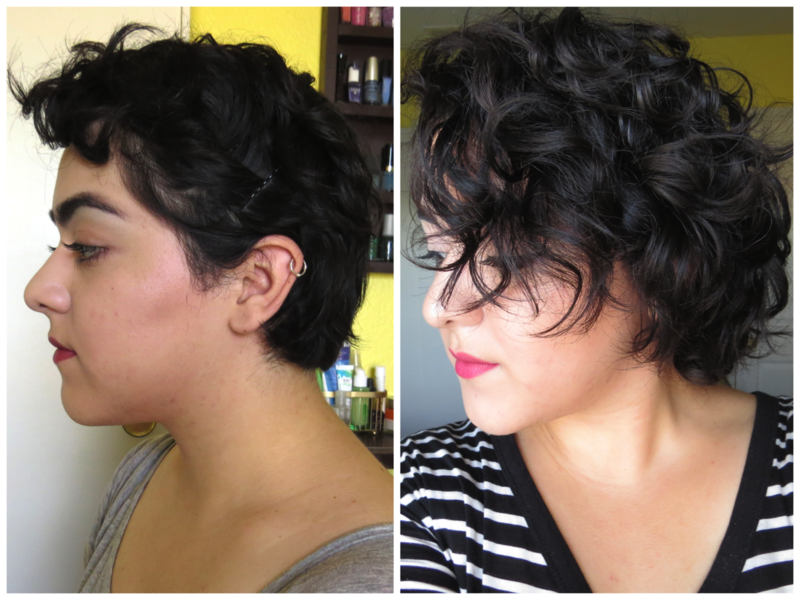 Also my curls developed a mind of their own during that the four months it took to get to where I am today. Here is last month compared to this month. Not only do I look less puffy (this is why I should avoid filming while I PMS) but my bangs also look longer! I've also kept my hair looking shiny and healthy which I know that many of you have noticed. Another shot where you can really tell how much my hair has grown in a month. The bang area once again looks very long compared to last month.